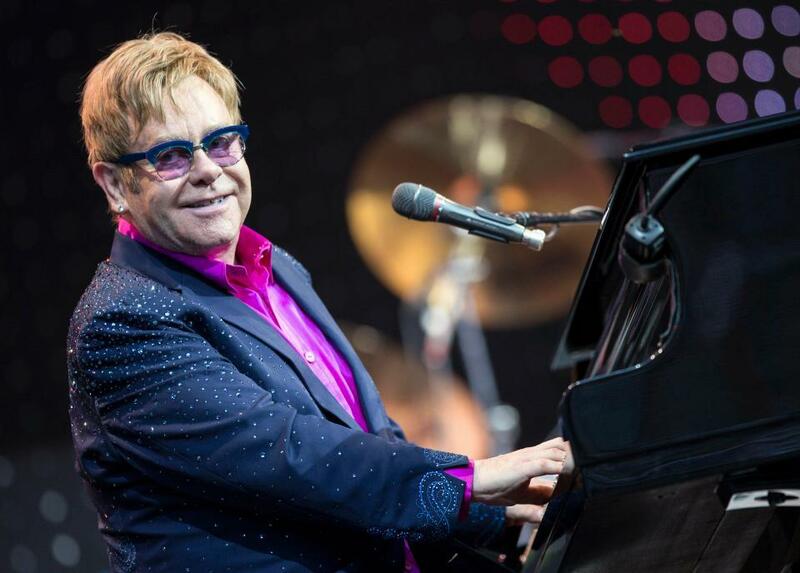 Elton John - O2 Arena Prague 7.5.2019! 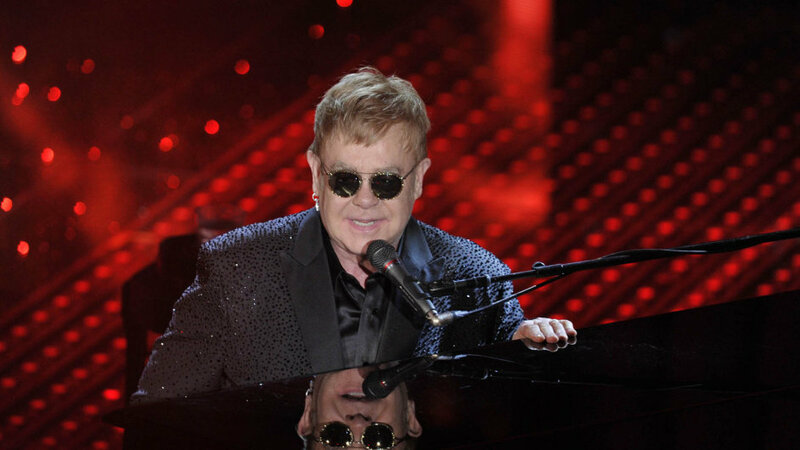 Elton John performs again in Prague at the O2 Arena - as part of his spectacular 3-year final tour "Farewell Yelow Brick Road". It will be the last tour of the stars, the new stage production will offer the fans an unprecedented and visually stunning show. 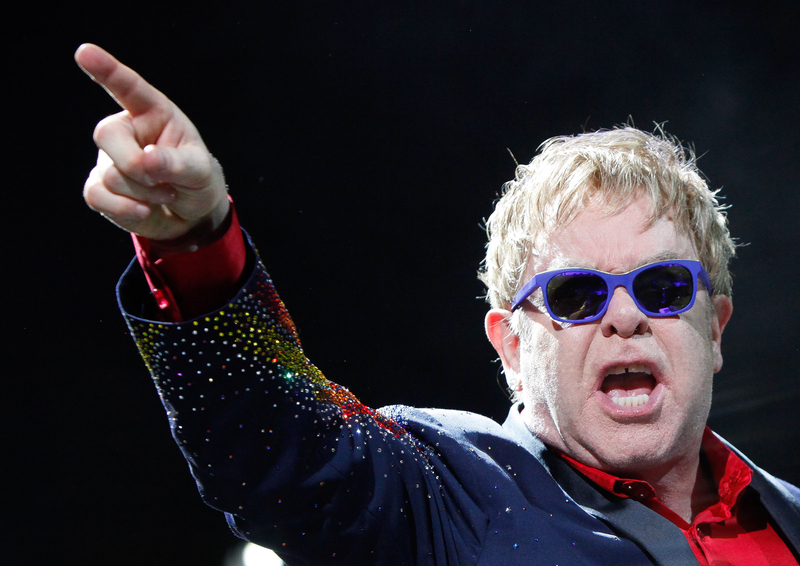 It will be Elton's 50-year career of his hits.